SKU: N/A. 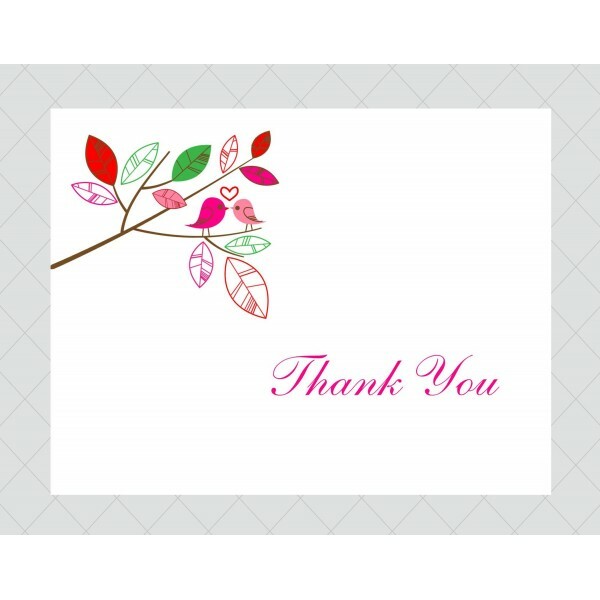 Tags: cheap Response Cards, custom Response Cards, full colour printed Response Cards, Response Cards printing Adelaide, Response Cards printing Australia, Response Cards printing Brisbane, Response Cards printing gold coat, Response Cards printing Melbourne, Response Cards printing Perth, Response Cards printing Sydney, Thank You Cards Australia, custom Response cards Printing, full color Response cards Printing, perforated Response cards Printing, Response cards Printing, Response cards Printing services.. 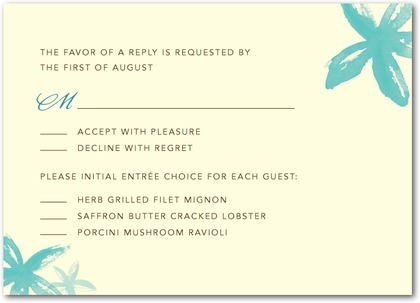 Response card is a request for a response from the invited person or people which is printed on card. They are used widely by companies and businesses for getting response from the persons invited for meetings and other events. We use very thick 310 GSM art card and 350 GSM art card materials for developing response cards. These materials are durable and long lasting. Response cards can have numerous sizes but the standard sizes are two which include 88mm x 215mm and 101mm x 228mm. 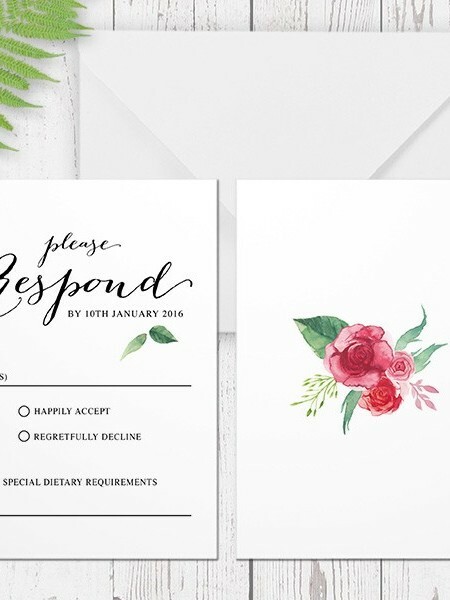 Apart from these sizes we print Response cards in custom sizes also.. Front side of Response cards is printed with full rich colour printing and the back side mostly has black and white printing or is blank. 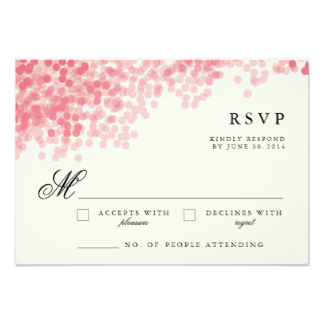 Response cards can have perforation feature if you want to cut the card from any position for any purpose. For making Response cards stunning and exceptional we use different finishes which include standard gloss finish and high gloss finish. Every finish has its own effect on appearance of Response cards. 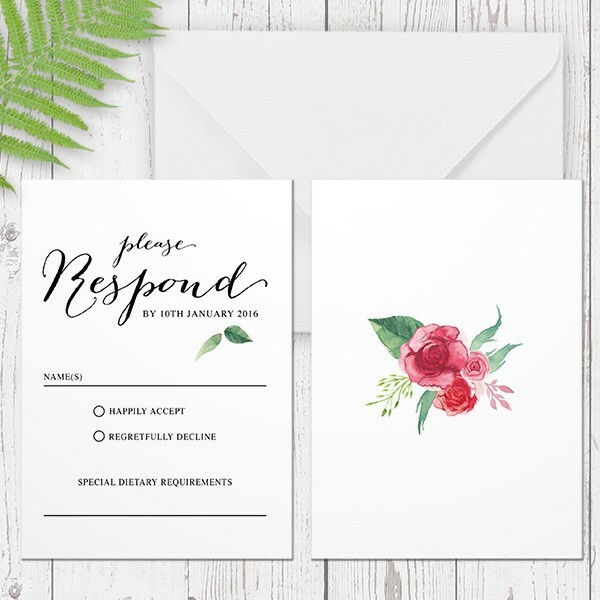 We give you the choice to get your response cards printed with standard specs or to be printed with custom specs according to your requirement. Printroo is an online printing company offering high quality printing of Response Cards at affordable prices. 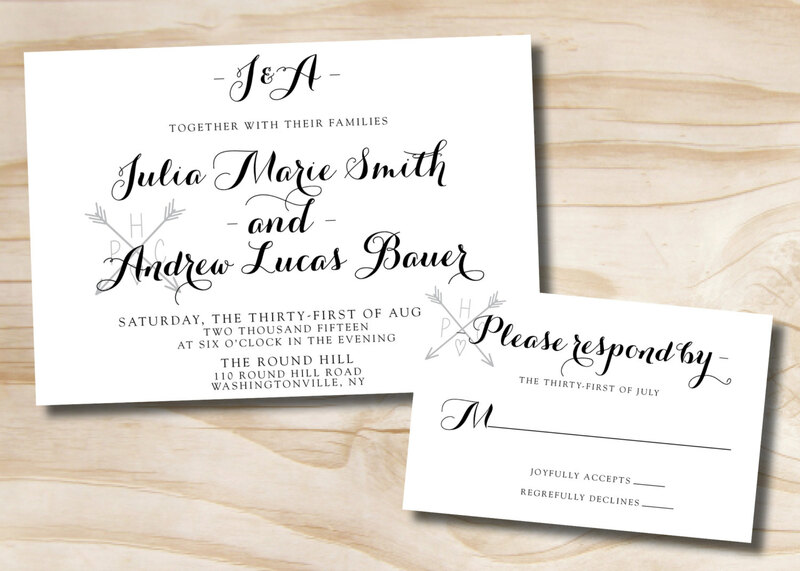 You can either give us your own design or can get your Response Cards designed by our talented and Innovative designers. We have friendly staff to help you 24/7 via email “sales@printroo.com.au”, phone call or chat support.